The debate concerning the use of animals in scientific research is a conflicting one. On the one hand, animals in testing suffer acutely and in large numbers. However, it can be argued that large part of our current position in science and medicine today can be attributed to these tests. If you buy a luxury car, you are contributing to the wages of all those people whose job it is to design, source raw materials for, and manufacture it, thus feeding them and their family. Surely this a good way to improve the wellbeing of others? In this post, I will discuss why it is probably not. In a previous post, I have written about the importance of using an evidence-based approach to determine the most good we can do. One aspect of this is assessing the effectiveness of charities. When buying a new phone, most people spend some time researching the best phone for their requirements and the best phone they can get for their budget. This is clearly a good thing to do. However, very few people consider how to make the most impact with their donations to charity. We are so careful with the money we spend on ourselves, but don't seem to take that same care over the money we use to do good. Isn't that odd? If we were to buy a phone without looking to buy the best one, we risk being stuck with a clunky phone that cost us too much. However, if we don't research how to make our donations go furthest, people whose lives could have been saved will die. That is how it is. It is not just a matter of getting more for your money, it is literally a matter of life or death*. It is imperative that we start to research how to make the most difference with our donations. In this post, I will discuss how we can determine the most effective charities. Interested in science and pubs? Come and enjoy an evening (or 3) of public science talks, demonstrations, and experiments in a pub in Sheffield next month! What? I will be giving an outreach talk about my research in solar physics in a pub in Sheffield as part of Pint of Science. Where? My talk is at The Holt Cafe, 156 Arundel St, Sheffield S1 4RE. Other events are spread out at pubs throughout Sheffield. When? My talk is on 17th May, 7:30-9:45pm. Other events take place on the evenings of the 15th, 16th, and 17th May. Pint of Science is an international festival that brings together local scientists to talk to the public about their latest research in an informal setting. This year, I will be giving a talk as part of the Death of Stars: A Dark Matter session alongside fascinating talks given by Dr. Susan Cartwright and Dr. Callum Macdonald as well as some interactive science demonstrations. Effective altruism is an area of practical moral philosophy that extends the ideas of altruism, i.e. selflessly doing good things for other people, to determine, through evidence and reason, the most good you can do for other people. It combines both philosophy and the scientific method to determine the most effective way for an individual to improve the world and gives compelling reasoning to incorporate this into their lifestyle. 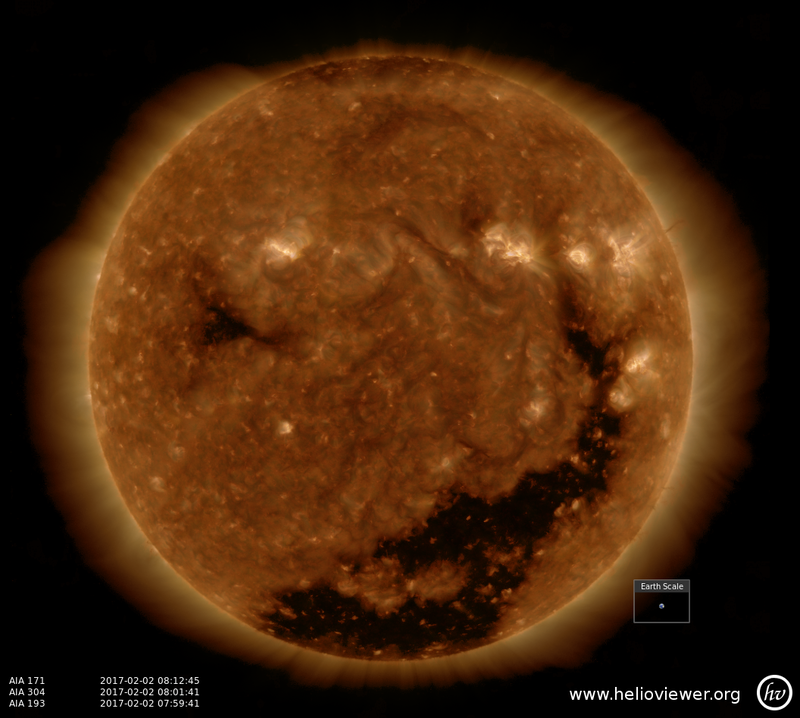 An understanding of solar physics and magnetohydrodynamics. Recommended reference: Priest, E., 2014: Magentohydrodynamics of the Sun. An understanding of linear wave theory. Recommended reference: Knobel, R., 1999: An Introduction to the Mathematical Theory of Waves. In our latest paper, Robertus Erdélyi and I give a complete account of the transverse magneto-acoustic waves that can propagate along an asymmetric isolated magnetic slab. In this post I will discuss my use of Nikola and give a short tutorial of how to get started with your own Nikola website. Nikola is a Python package that allows the user to create static websites using Python metadata. It allows each webpage to be writen in a markup language such and html or RestructuredText and orchistrates them using Python. Python is a particularly good language to support because it leads the way for open source scientific programming, and is rapidly growing throughout science. Welcome to my website and blog, where I hope to keep an up-to-date record of my research as well as post about things that interest me. Having recently started my PhD, I have a lot of things to write about and a lot of time to write them, so now seems like an appropriate starting point to record my progress.